I’m a family portrait photographer based in Blackburn with Darwen and also shoot in many other areas of Lancashire. 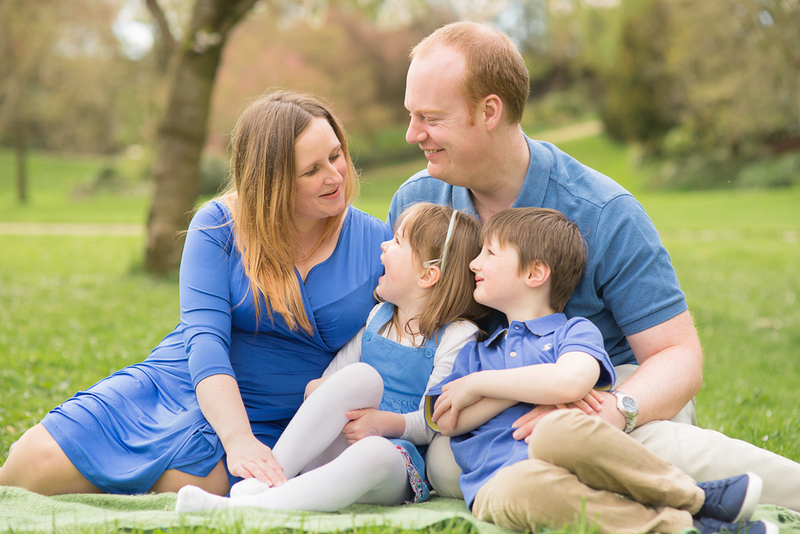 My sessions are often outside on location but I can also photograph you in your home and against plain backdrops too. I like branching out into other genres so feel free to get in touch about anything! When you book a shoot with me you’ll get all of my expertise, experience, and commitment to make sure you end up with photographs you’ll love. I endeavour to make the whole process from start to finish enjoyable and easy for you. Before the session itself I like to have a consultation with clients so we can talk about what you’d like from the shoot; what pictures you want to get, where you’d like the session to be, etc. It’s also a good way to get to know each other a little better and break the ice before the shoot! On the day I’ll meet you at the location you have chosen and we can quickly go over your requirements again before we start. The shoot will last between 1-2 hours.